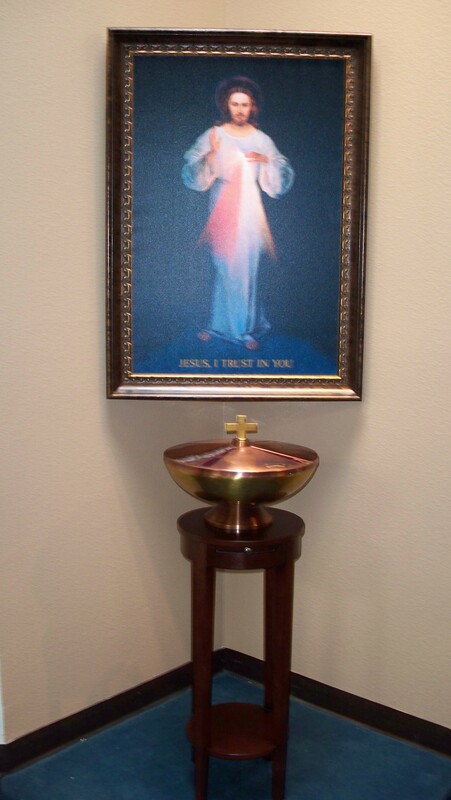 This image of Jesus, Divine Mercy was given to the parish this week. I have located it above the parish’s original baptismal bowl. The stand is new but I rescued the brass and copper bowl from its dusty storage in the sacristy. “…is Father Gonzales planning on having the Traditional Latin Mass on Sundays? We went to the 8 a.m. once during the week and it was so beautiful, wow he really knows Latin. We were a little lost but we are planning to buy some missals to follow. Vatican City (AsiaNews) – The number of Catholics in the world is increasing, if not by much: they were 1.31 billion in 2006, an increase of 1.4% compared to the 1.15 billion in 2005. And there is a continuation of the trend that since 2000 has seen an increase in the number of priests, both diocesan and religious, who went from 406,411 in 2005 to 407,262 in 2006, an overall change of 0.21%. These are some of the figures contained in the Annuario Pontificio for 2008, presented this morning by the pope. Observing the presence of Catholics in relation to the number of the inhabitants of the various continents, it can be noted that Catholics make up 14% of the population of the population of the Americas, while the Americas have 49.8% of Catholics in the world. Catholics make up just a slightly smaller percentage of Europe’s population, but its importance in the Catholic world is clearly lower than that of the American countries (25%). The proportion of Catholics in Asia is at 10.5%, lower than the continent’s percentage of the world population, which is at around 61%. But the trend of the number of priests present in Asia is on the rise. Observing the distribution of priests by region, in fact, one can observe a decline in the presence of priests in Europe and America compared to Africa and Asia. In terms of percentage, in fact, while in 2000 the overall number of priests working in Europe and the Americas represented 81% of the total, in 2006 they dropped to 78%. The most striking positive variation is seen in Africa, where the proportion of priests in 2006 stood at around 8% of the worldwide total. In Asia, too, the number of priests moved higher, passing from 43,566 in 2000 to 51,281 in 2006. There has also been growth in the number of those preparing for the priesthood. There are 115,480 students of philosophy and theology in the diocesan or religious seminaries, an increase of 0.9% compared to the previous year; 24,034 are in Africa, 37,150 in the Americas, 30,702 in Asia, 22,618 in Europe, and 976 in Oceania. 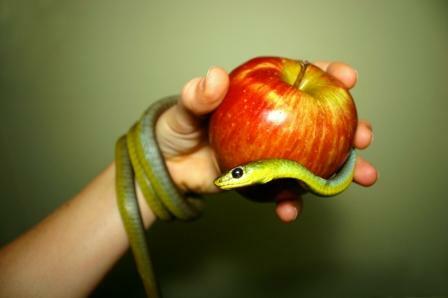 VATICAN CITY, JAN. 22, 2008 (Zenit.org).- The Code of Canon Law is similar to a painting that depicts the identity and mission of each of the faithful within the Church, said a Vatican official. Archbishop Francesco Coccopalmerio, president of the Pontifical Council for Legislative Texts, affirmed this today in a press conference ahead of a congress commemorating the 25th anniversary of the 1983 code. Archbishop Coccopalmerio was joined by the secretary of the council, Monsignor Juan Arrieta. 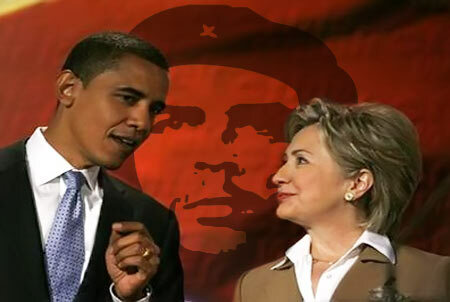 Please read this LifeNews.com opinion piece. 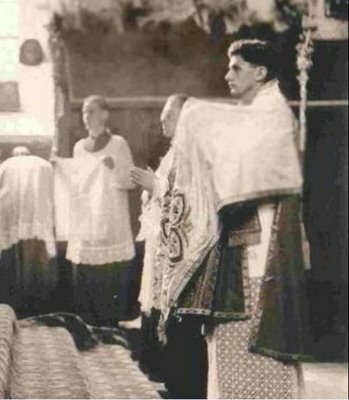 Thanks to Gregor Kollmorgen at The New Liturgical Movement for the image of Father Joseph Ratzinger acting as subdeacon at the first Mass of friend, Father Rupert Berger, on Sunday, July 1, 1951, the Feast of the Precious Blood. The other Father Ratzinger (Georg) served as deacon. During Monday’s vision as I was standing at the Foot of the Cross at the Altar of Sacrifice, the veiled tabernacle was, of course, before me on the mensa. Later that evening (in real space and time) I moved the tabernacle from it’s pillar in the sanctuary to the rear-center of the Altar. With the tabernacle before me, I celebrated yesterday’s and today’s Masses–the Traditional and Revised–ad Deum, and felt a greater sense of fulfillment of my vocation as shepherd. The assembled faithful and I were at the Cross of Jesus with the Eucharistic Lord, journeying to the New Jerusalem. Being there, we transcended the limitations of the world and joined the Heavenly Hosts, praising our God whom reigns from His Throne of the Cross. 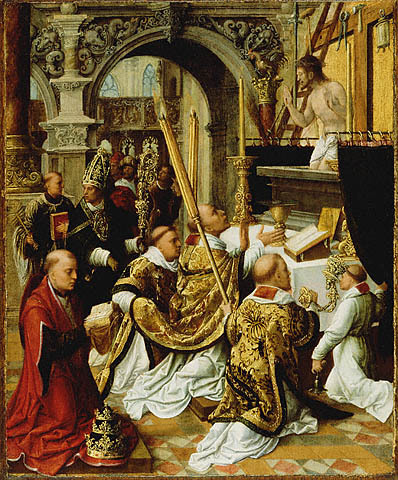 I am convinced that if more priest’s said Holy Mass ad Deum, with no distractions before them, they would live the Sacrifice more fully, and more vocations would be realized by the young men serving at the altar.